They do what they say. Usual Shimano quality. 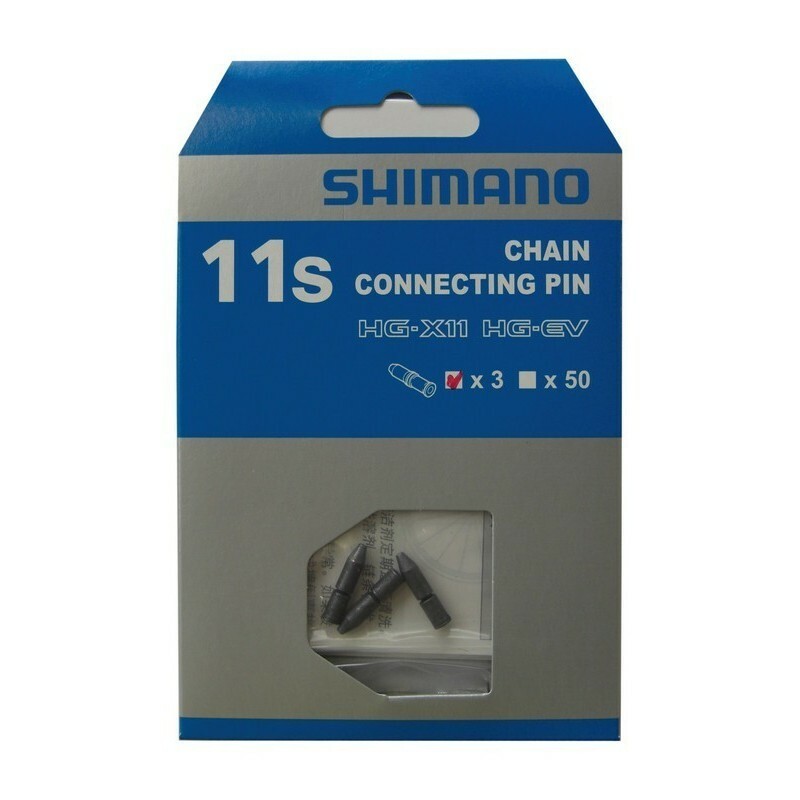 They work with Shimano chains. Easier with the Shimano chain tool. Using pins to join a chain gives it a sleeker look. It's like a stealth mode join because the pin is almost indiscernable. these are not re-usable so take spare pins or a quick link and a suitable tool on the trail just in case.